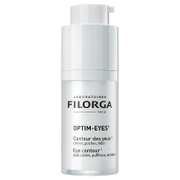 Gatineau Defilift 3D Eye Contour Lift Emulsion is a gentle, lightweight moisturizer, rich in active ingredients for a complete anti-aging treatment. Your eye area will appear smoothed, protected, and lifted for longer-lasting, younger-looking eyes. 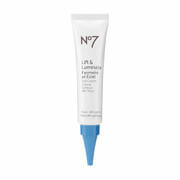 This cream contains Gatineau’s unique anti-aging molecule of pure marine collagen and Melatogenine. This cream will also reduce dark circles and puffiness with vitamin A, E and F complex extract, sodium hyaluronate and Allantoin.